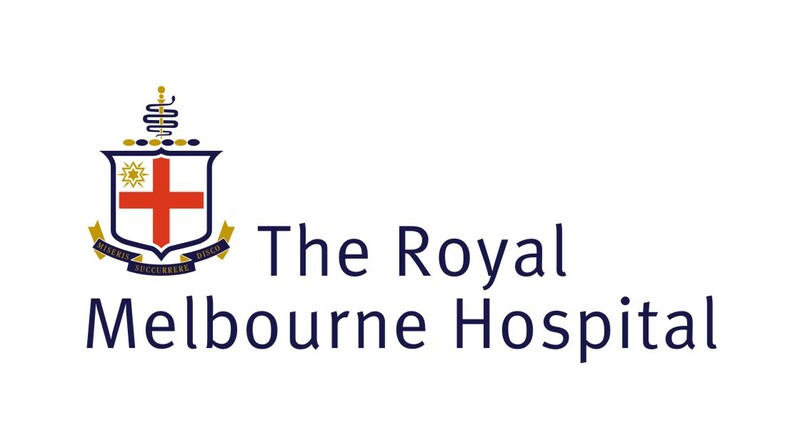 "Melbourne Heart Rhythm is committed to providing the highest quality of care to all patients with heart rhythm disorders in Victoria and Australia." Melbourne Heart Rhythm is comprised of a team of highly trained and dedicated health care professionals specializing in heart rhythm management. 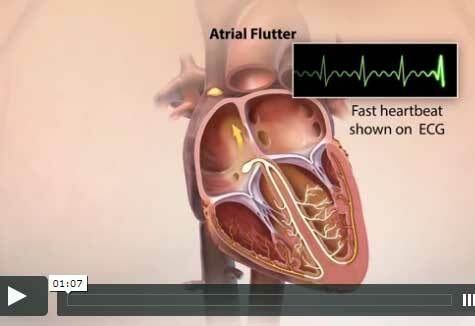 We are based in the Department of Cardiology at The Royal Melbourne Hospital. Our misson is to be first in care, research and learning in cardiac arrhythmias. Our goal is to provide the highest quality of care to all patients with heart rhythm disorders in Victoria and Australasia. We have a national and international reputation as a center of excellence in heart rhythm management. We are a high-volume interventional heart rhythm management center, performing over 1000 ablation procedures/year from the most simple and routine to the most complex and unusual. 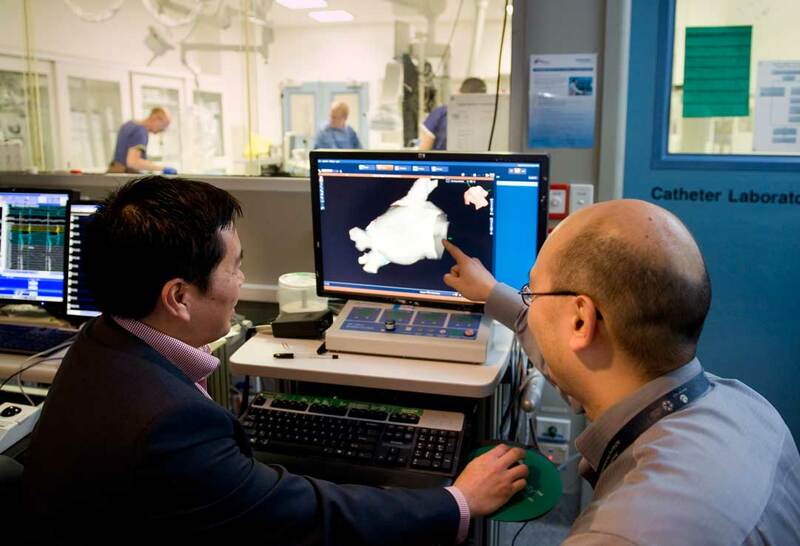 We have extensive experience in Atrial Fibrillation, Ventricular Tachycardia and Supraventricular Tachycardia Ablation. We have outstanding success rates for Atrial Fibrillation ablation and the lowest published complication rates anywhere in the world. Additionally we provide the Victorian statewide cardiac genetic service for investigation and management of inherited heart rhythm disturbances. We also provide statewide services for complex device (pacemakers and implantable cardiac defibrillators) management and have the only lead removal service in Victoria. Led by Professor Jonathan Kalman, the team at Melbourne Heart Rhythm also has an international reputation in heart rhythm research. We are well established as one of the premier academic heart rhythm research departments in the world. We routinely have first Australian access to all of the latest and most advanced technology which is made available to our patients. 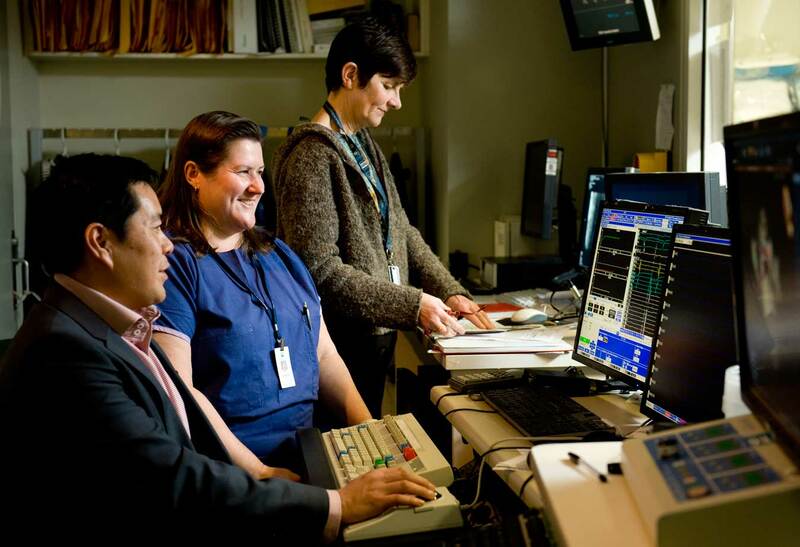 With our combined knowledge and experience in the field of heart rhythm management we work as a team to provide patients with excellent medical care that is available 24hrs a day, 7 days a week. 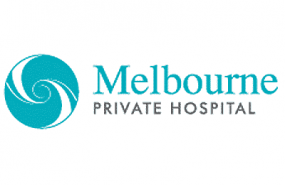 For patients with private health insurance our Consultants also have additional consulting rooms and admitting rights to many private hospitals in the Melbourne region.